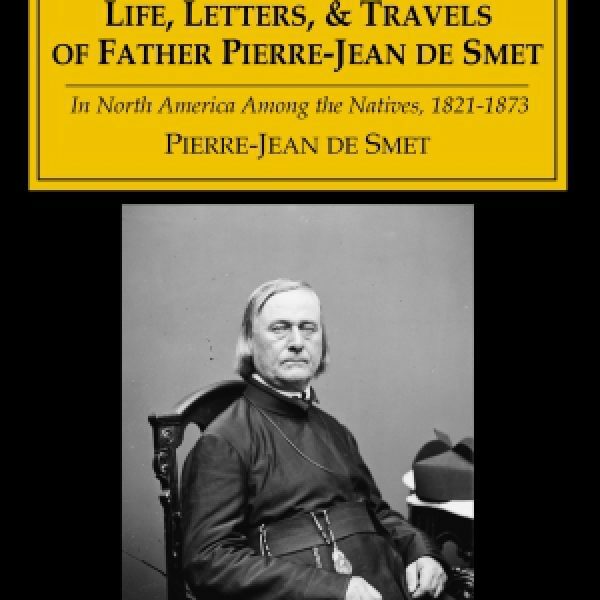 Pierre Jean De Smet was born January 30, 1801 in France and arrived in the United States as Jesuit novice in 1821, where he ran a school for Native American children from 1824-1830 in Council Bluffs, Iowa. 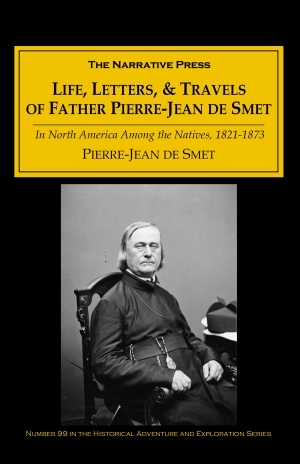 In 1840 and 1841 he traveled with the Flatheads through Wyoming, Idaho, and Montana, and then from 1841 to 1846 he visited and established Catholic missions among the Native American tribes of the American northwest and British Columbia, and in 1849 he secured a treaty between the United States and the Sioux tribe. 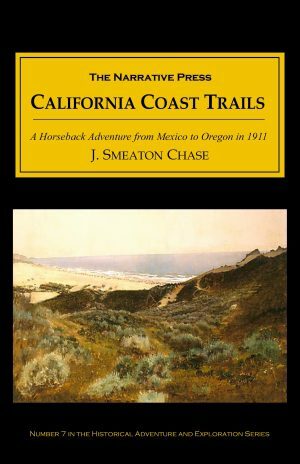 He wrote during his travels, and recorded what few literate men even saw.